All of us need more at low cost, and when you are a student and have a small budget you probably want it free, so be happy you can get it via subscribing to Ufone Uth student offer by dialing *202# from your prepaid sim. After subscribing wait for confirmation message which confirms your activation. For making countless calls and SMS, one-time subscription costs are just Rs.3 for a day. 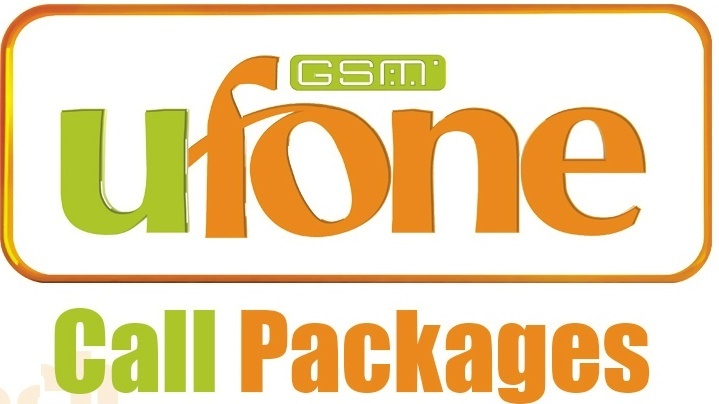 Calls can be done only form Ufone to Ufone at 0.75 per day whenever you want to in 24hrs a day. Luckily, you can send the message to any network in Pakistan for 20 paise per SMS. Daily charges will apply, i.e., Rs.3. This package is valid for every prepaid user except for those who are already subscribed to location-based offer, bolo Pakistan offer, and subscribers of reconnection campaign. The offer will remain valid from the time of subscription till midnight of that day. Calls and SMS cannot be made on Free numbers or shortcodes. If you subscribed to Ufone Uth student offer, then you cannot avail the 5-star offer. You don’t have to unsubscribe it by dialing any number. It will automatically unsubscribe at midnight. FED, i.e., 19.5% with other taxes on recharge will be applied. Other taxes plus 18.5% FED on bill/recharge will apply in FATA, AJK, Islamabad, and Gilgit-Baltistan. This lowest rate Ufone Uth student offer will surely grab the attention of youth students because one cannot expect such low rates from any cellular company other than Ufone. As Ufone always care for his customers, this time they showed their concern for their student customers so you should stop thinking and go activate it now.